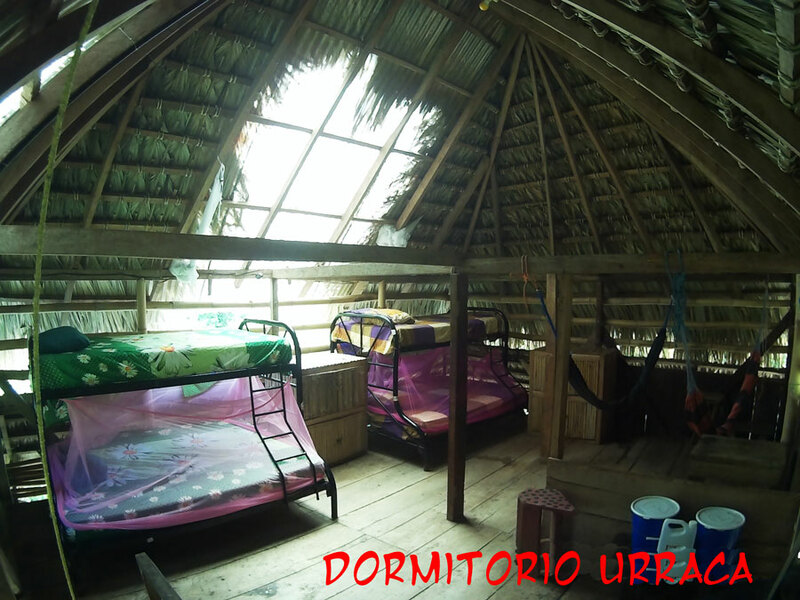 These dormitories are located at “La Brisa”. It is another part of the farm, similar to a small town, away from the noise. 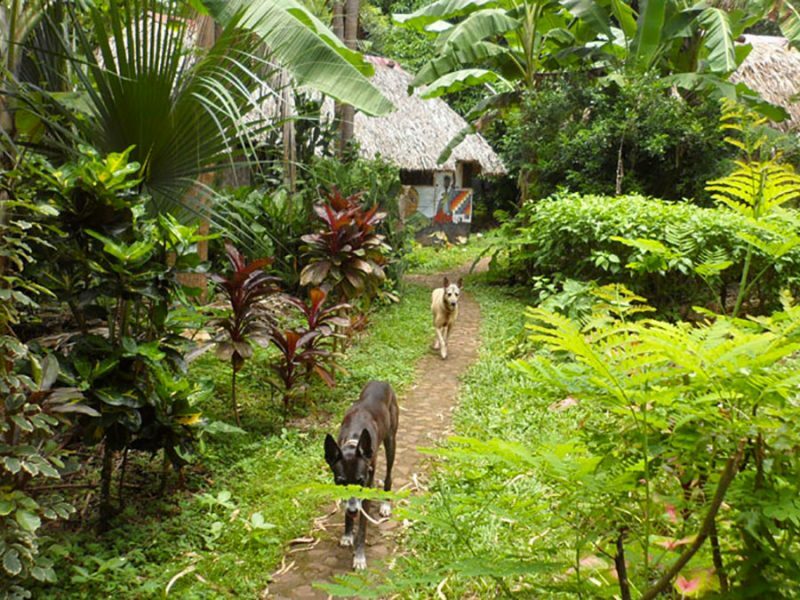 Like in other parts at El Zopilote you can find all commodities such as water filters, and open green showers, dry compost toilets, yoga platform, camping area and craft workshop (where all items are made and sold in the bushop). On top of this, we also have free craft classes for customers who are interested in. 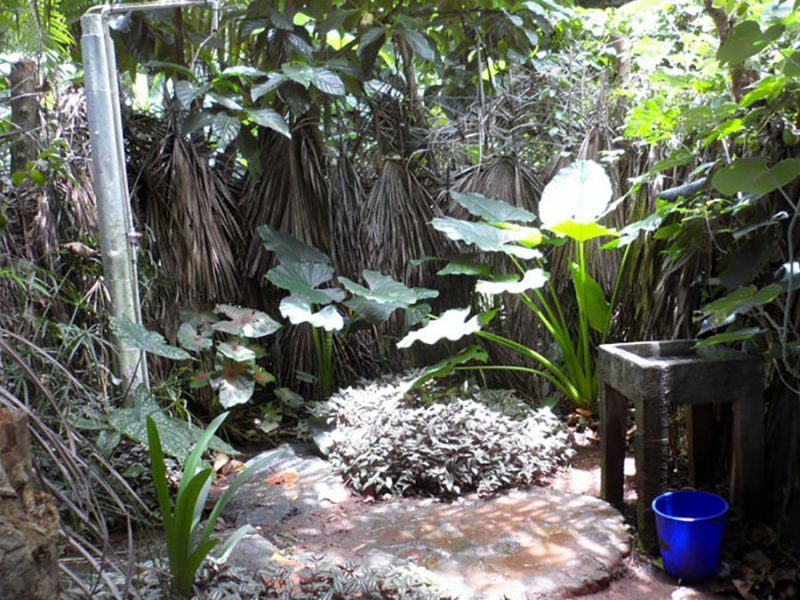 In the way you can see a variety of plants and walk near bamboo plantations, which have been used for construction of the property. 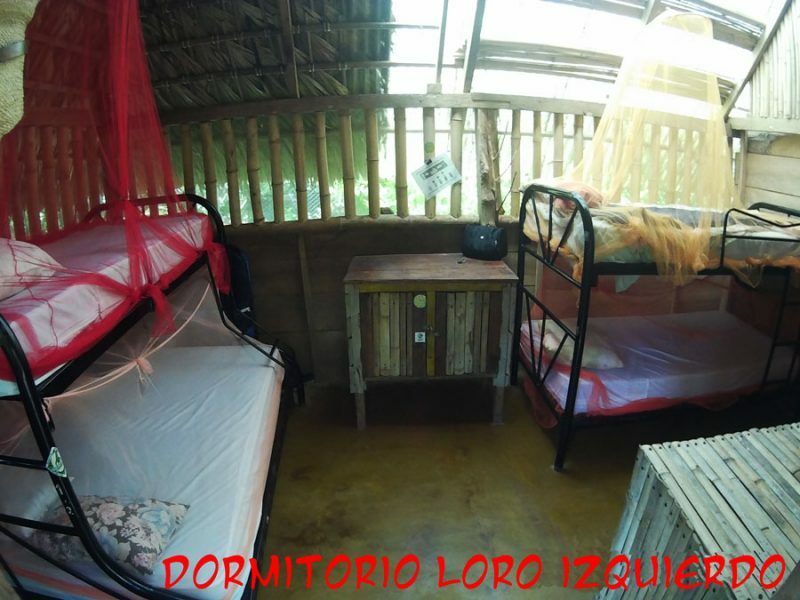 ALL OUR DORMITORIES HAVE A MOSQUITO NET AND A LOCKER EACH GUEST. The Urraca is a dormitory with 6 beds (2 double beds and 2 single beds) and a locker for each person , its location has a view of the Concepcion Volcano in a quiet and very nice environment in the middle of nature. 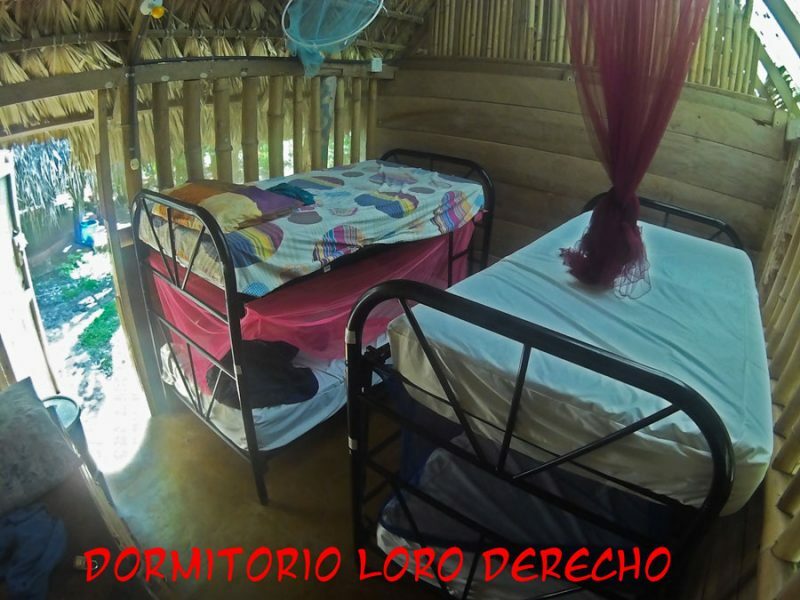 The loro derecho dormitory has four single beds with a locker for each guest. 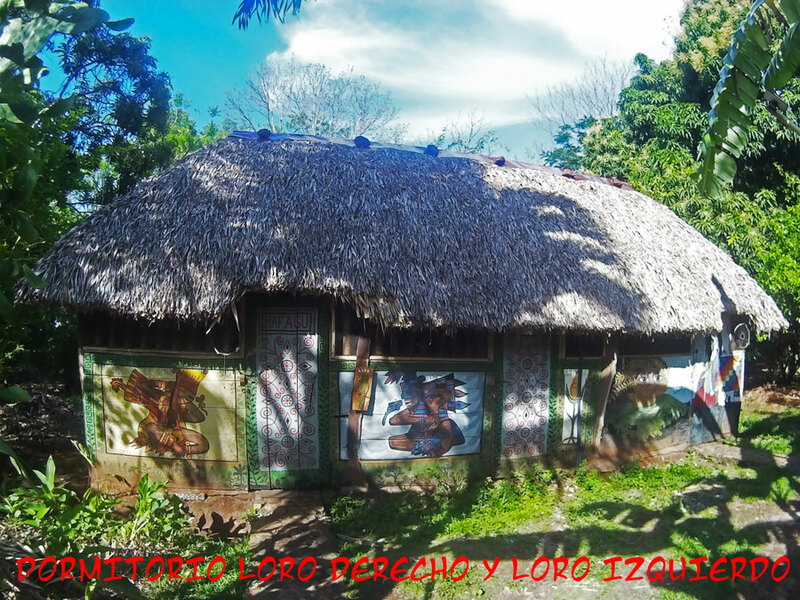 The loro izquierdo dormitory has three single beds and one double bed for a total of five people and a locker per person.